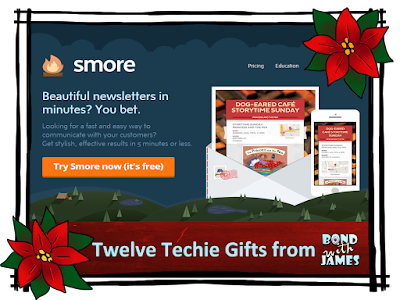 Smore is a free program that allows you to create classroom newsletters. This is a great service, especially if you're interested in getting classroom information out to students, parents, and/or the rest of your school's community. There are various selections you can choose from to enhance your newsletters - including pictures, videos, audio, and links. 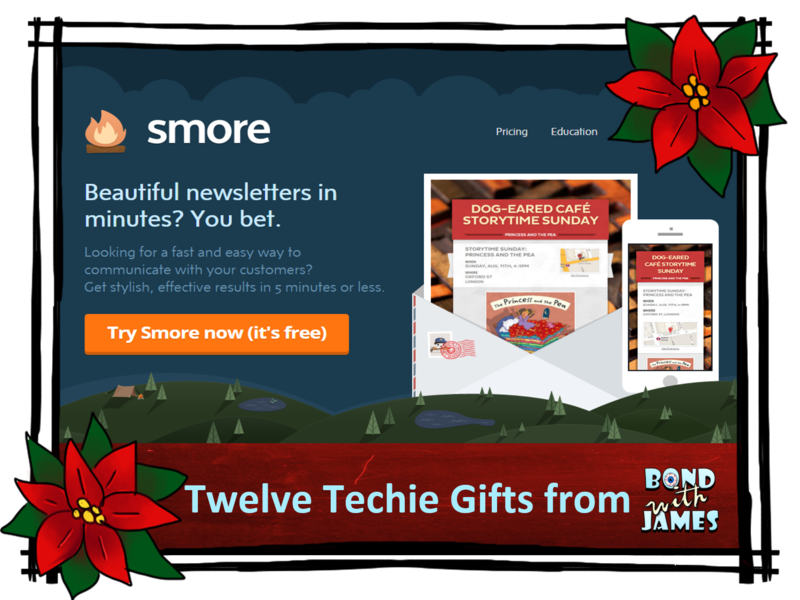 Additionally, you can easily drag and drop the components within your newsletter to the areas you like. 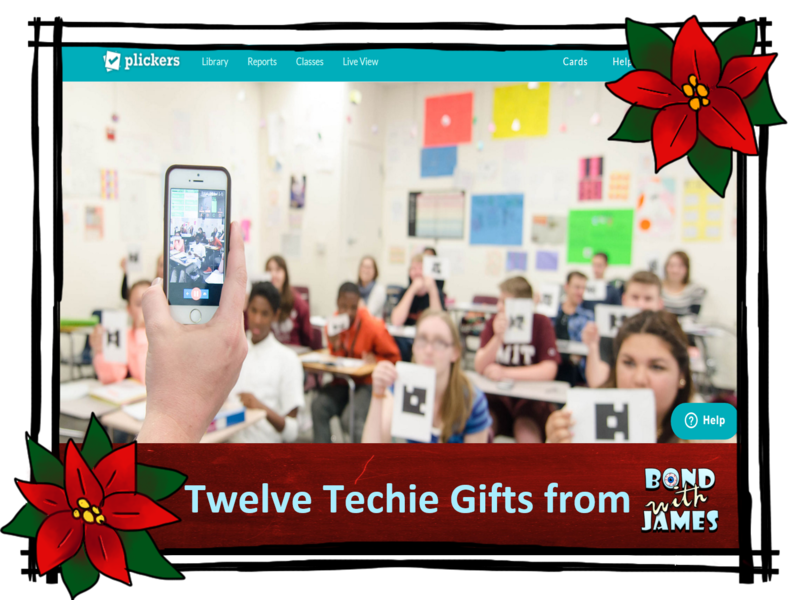 Smore is easy to use and a great way to showcase all the excitement and learning that occurs in your classroom on a daily, weekly, or monthly basis. 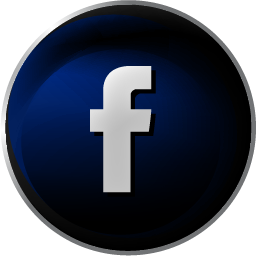 Do you need to create a new Facebook or Twitter cover photo? Or perhaps you need to update your blog or classroom website header but you don't know how to utilize graphic designing tools such as Photoshop. Don't worry! Check out Canva - a graphic design software that makes the graphic designing process easier for you. Canva provides more than 1 million images and fonts in their library to help you get started. 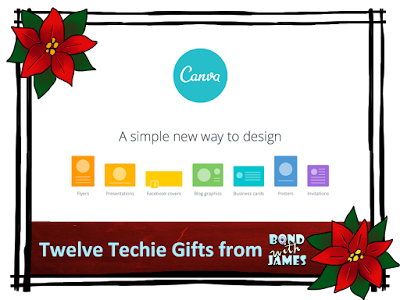 Additionally, you can share Canva designs with other people and even give them access to edit your design (if they have a Canva account). One thing to know is that there are items that have fees associated with them and you'll be prompted to pay for those elements during the publishing process. 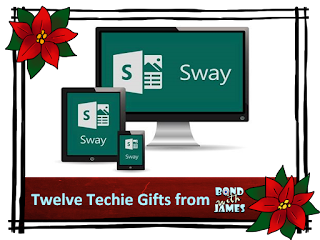 Sway is an interactive presentation software from Microsoft. Sway allows individuals to create and share stories, newsletters, projects, and other presentations. Sway adapts to the type of device you are using (e.g. tablet, phone, or computer) like some of the other techie gifts that I shared. Joomag is a digital publishing service that allows teachers or students to create interactive flip-book / magazine publications. 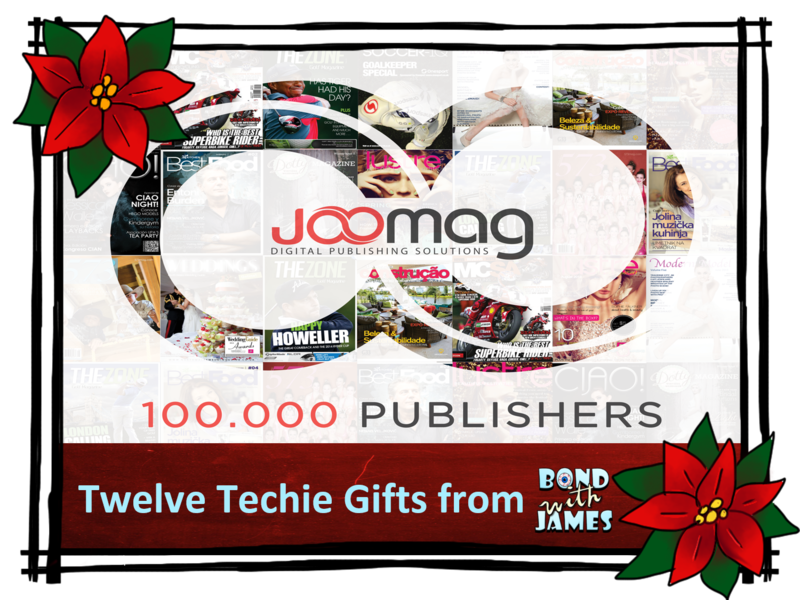 Joomag comes with several pre-designed templates. The software also allows multiple versions of the publication to be created for use on various devices, such as a phone, tablet, or webpage. 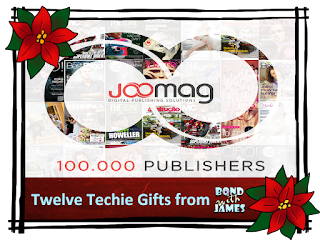 Additionally, Joomag provides the opportunity for students to earn money on their publications. Publication experience is not required as Joomag will assist you in developing a publication that suits your needs. While this might seem applicable to a journalism or newspaper class, I'm positive that Joomag could be utilized in all subject areas. Raw Shorts is another animated video generator that can help teachers or students create awesome presentations that help explain subject related content. 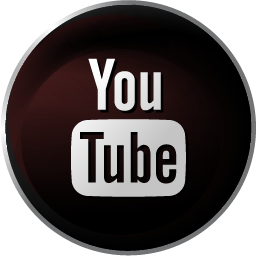 Individuals are able to share their videos on Facebook, YouTube, or their personal website. The Raw Shorts media library provides thousands of icons and images to help enhance your videos. While Raw Shorts seems to be advertised toward businesses, it still could be applicable for use in the classroom. Looking for an infographic but can't seem to find one that meets your classroom needs? Check out Piktochart - a software that will allow you to create your own infographic in a matter of minutes. 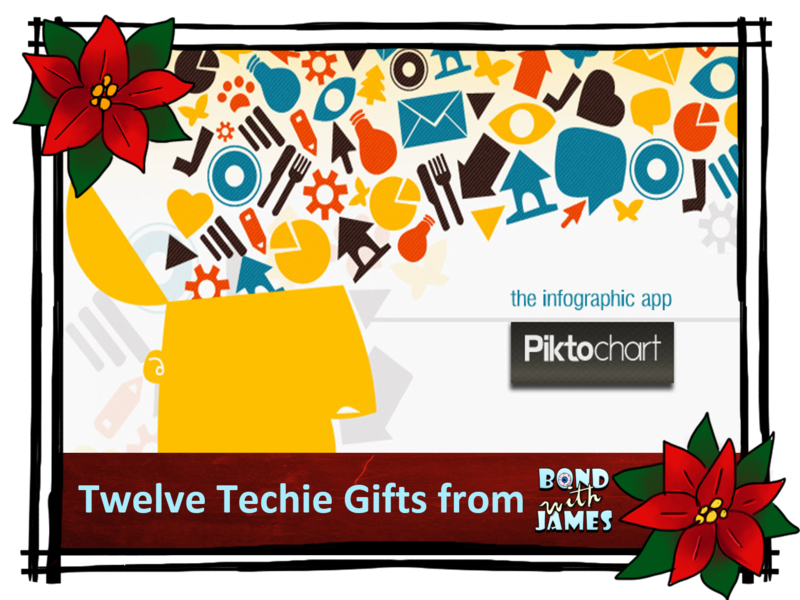 Piktochart allows you to name your infographic, add your own data, choose themes, change backgrounds, add icons or photos, and much more. 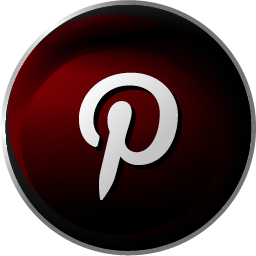 When you're ready, you can export it to sites such as SlideShare and even share your work on various social media sites. View the video below for more information. Note: I am not affiliated with any of the technology companies presented in the 12 Days of Techie Tips series. 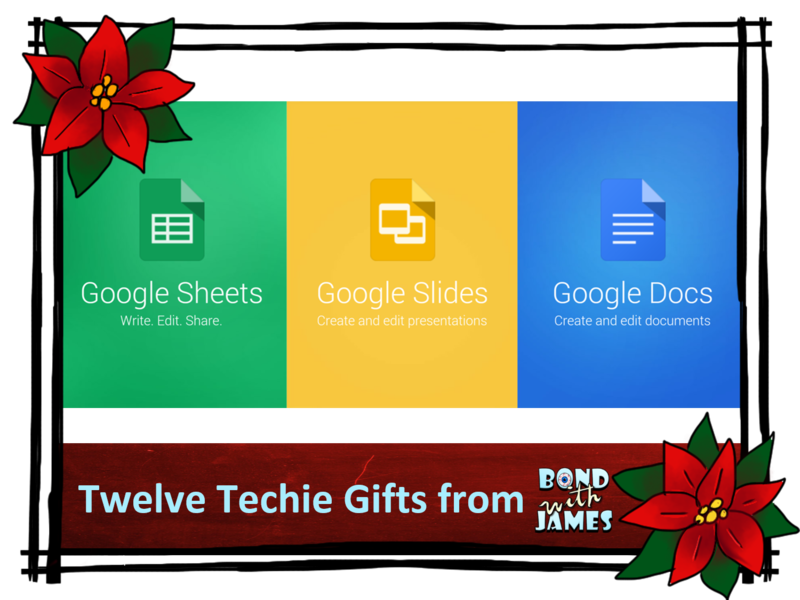 I assist the technology committee on my campus in order to find and share awesome resources with other educators so that they may have alternative resources to utilize in their classrooms. Create simple, engaging slideshow presentations with Haiku Deck. This software is flexible for use on a desktop, laptop, or tablet. You can subscribe to Haiku Deck Basic for a free version; however, the software limits some of the features that may only be accessible through paid versions. 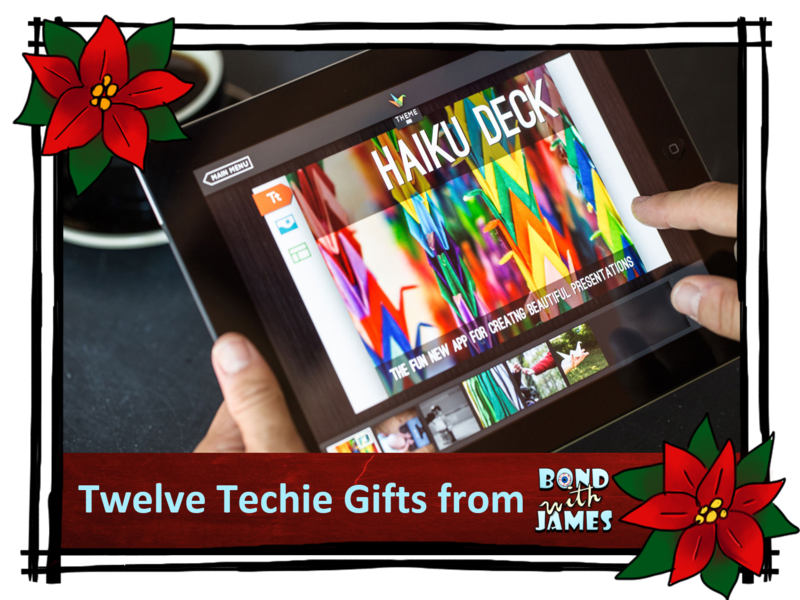 Please note that SlideShare will no longer support the Haiku Deck presentation as of December 15, 2015. 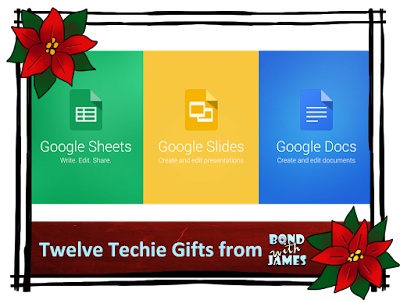 Looking for an alternative method to present content to your students instead of using PowerPoint or Prezi? 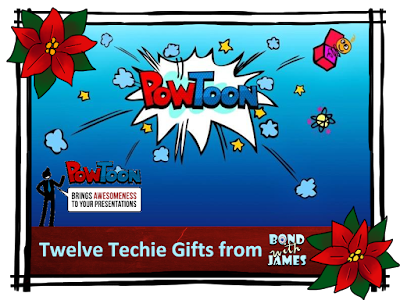 Why not check out PowToon - a free animated video/presentation software. 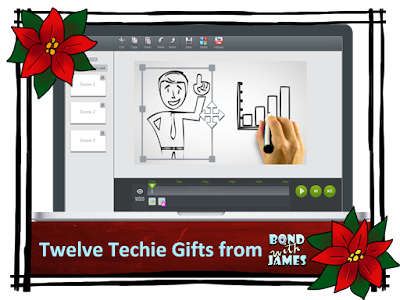 PowToon allows an individual to create digital stories or presentations in a non-traditional format (e.g. PowerPoint). 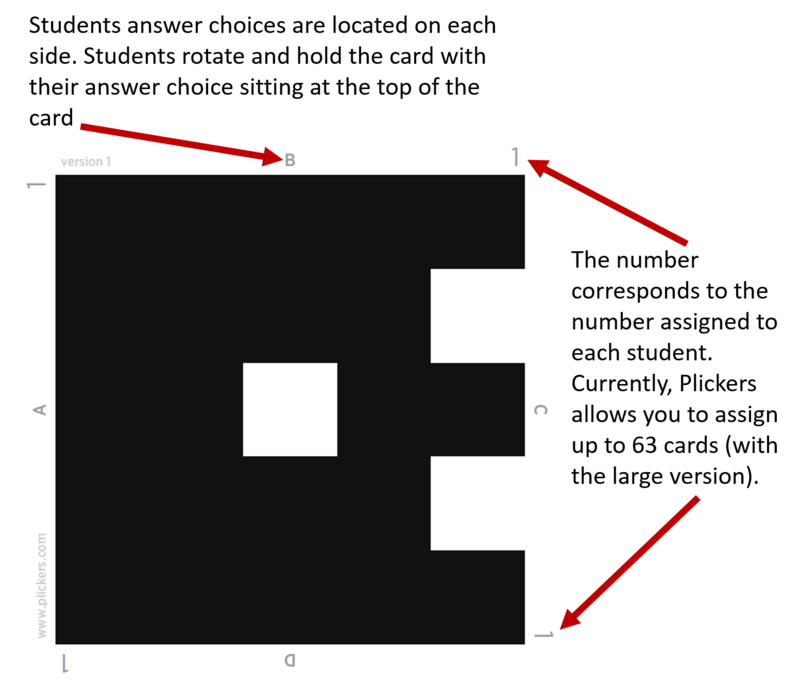 The software is applicable to all grade levels and could be utilized in a flipped classroom model. 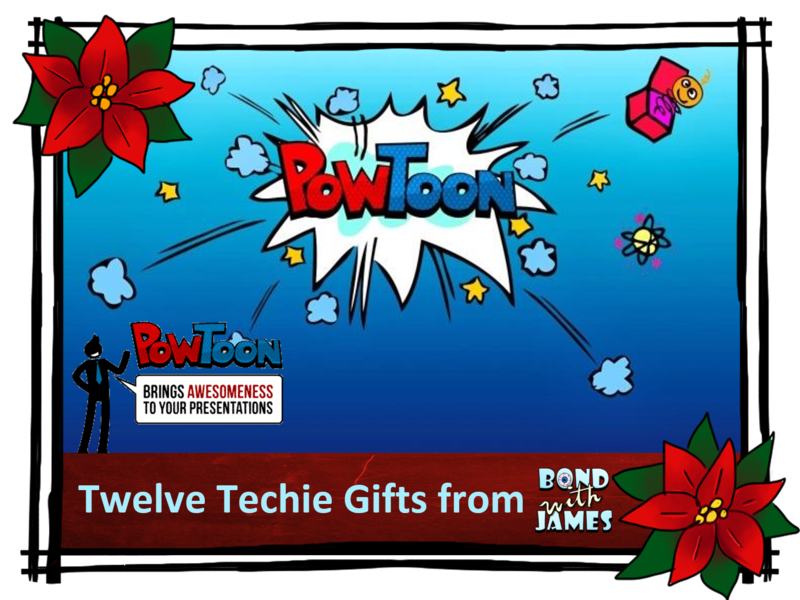 The video below illustrates a PowToon in action, as well a short explanation on how you can start using the software to create your own PowToon. 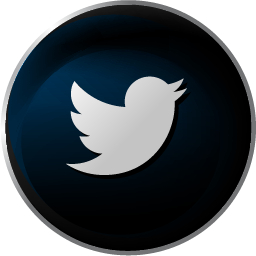 **The free version allows a person to utilize the software, however, the software applications are limited. Please review the pricing plans here. 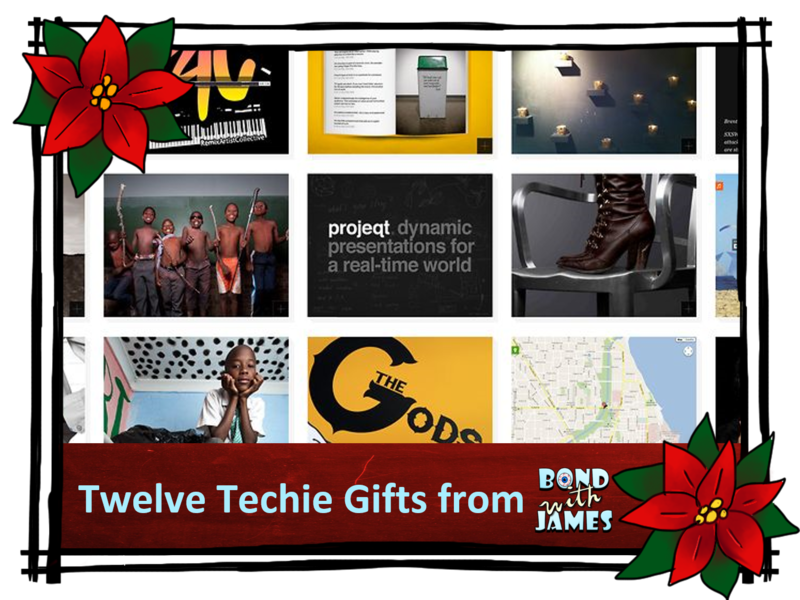 Note: I am not affiliated with any of the technology companies presented in the 12 Techie Gifts series. I assist the technology committee on my campus in order to find and share awesome resources with other educators so that they may have alternative resources to utilize in their classrooms.